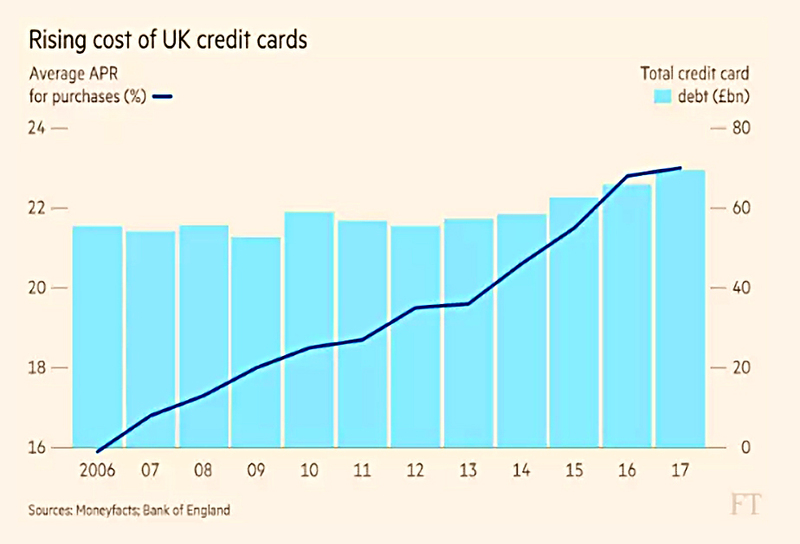 Ed Bowsher reported that the average interest rate on credit cards has risen from 16% in 2006 to 23% now. The amount of credit card debt outstanding has also risen, though not so dramatically. 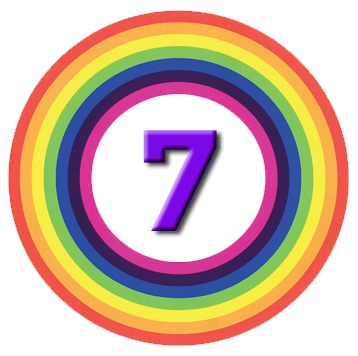 And the length of the average zero percent transfer deal is up to 642 days (21 months). Apparently this is the driver of the rising rates. There are also more “credit repair” cards (aimed at impaired borrowers) in circulation, and these have higher rates. 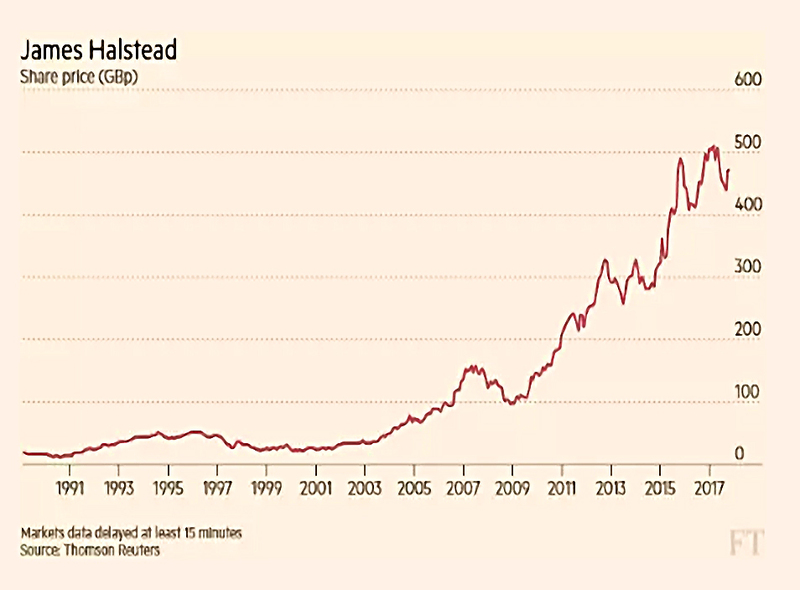 The FT chart is somewhat misleading, since the right hand axis (debt) starts at zero whereas the left hand one (interest rates) doesn’t, but you get the picture. It’s hard to get too worked up about this. Credit cards are convenient (allowing strangers to trust one another), and their purchase protection insurance is welcome. But you shouldn’t be paying any interest – clear your balance every month. Debt rarely makes sense, other than as a mortgage on a house. Merryn also wrote about rising interest rates, but she meant those set by central bankers. In a widely-signalled move, the Bank of England delivered its first rate rise in a decade, with rates moving from 0.25% up to a massive 0.5%. She wasn’t impressed, and focused on the long road back to normality. Most savings rates won’t improve by that much, and most people either have no mortgage or a fixed-rate one. She did recommend moving away from bonds and dividend stocks, but suspected that most FT readers would have done that already. The other thing to consider is moving out of your DB pension, since transfer values will now fall. So will company pension scheme deficits – Tesco just recalculated theirs down from £5 bn to less than £3 bn. 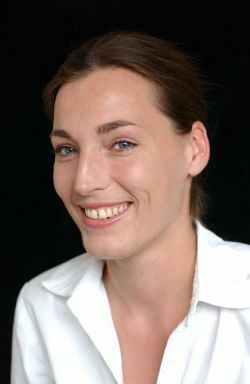 Merryn also expects buy-to-let investors to start to sell out, as their cash flow turns negative and house prices stall. 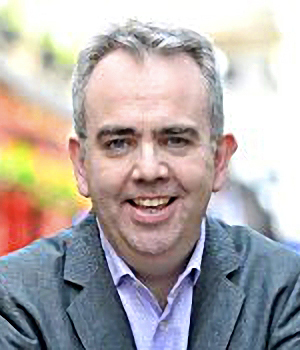 The format of John Lee’s periodic column in the FT has been tweaked. Instead of talking about the stocks in his own portfolio, he now talks to other small-cap stocks about their favourite stocks. It’s usually very backward looking, often talking about shares that were purchased decades ago. It exhibits survivorship bias, since we hear a lot more about John’s winners than his losers. This week’s guest was Derek Calrow, who wanted to talk about James Halstead (JHD), which he first purchase in 1989. I also hold the shares, but I bought them in 2015. It’s a vinyl flooring company that grew out of a waterproof textiles firm. David is up 30 times on the stock, whereas I’ve only made 34% on it. It turns out that John was once a director of JHD. John doesn’t have a holding at present, though members of his family do. 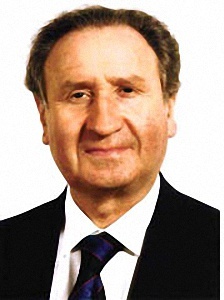 David plans to hold on to his shares, which form around 3% of his wealth. John Authers looked at the potential impact of Jay Powell replacing Janet Yellen as the Chair of the Fed. They cut their spending on asset purchases, which should eventually mean higher interest rates and a stronger euro. But the accompanying comments were so dovish (unconcerned with inflation) that bond yields fell instead. Then the Bank of England produced a “dovish rate hike” – the projections of future rises were so weak that gilt yields and the pound both fell. John thinks that the comments have short-term impact, but in the long-term, a taper is a taper and a rate hike is a rate hike. In similar fashion, John regards the replacement of Yellen (who was willing to serve another term) as “shocking”, whereas the markets are treating it as a measure of continuity (since Powell is already on the board). John sees the appointment as a sign of the politicisation of the Fed. Powell has never dissented on Yellen’s policies, and is seen as a consensus builder. So Treasury yields have fallen, as candidates at odds with Yellen have not been chosen. Powell is concerned over liquidity, and how to withdraw that supplied by central banks without causing an accident. But John stresses that it will be the actions that he takes that counts, and not the words that surround them. 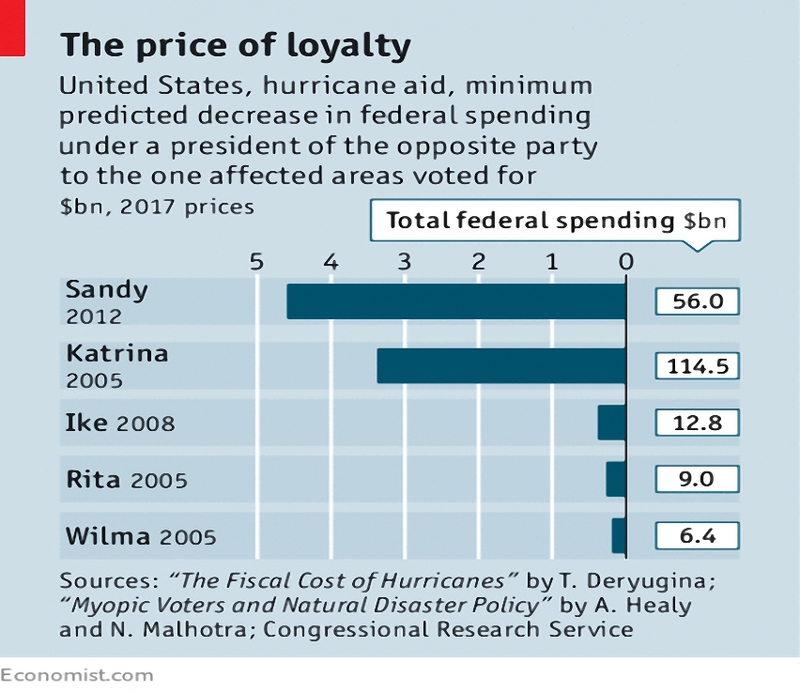 In an article I missed a couple of weeks ago, the Economist looked at patterns in US disaster relief funding. The money recently sent to Puerto Rico fits a long-term sequence where counties that voted for the President receive more funding. A 1% increase in the vote for the President’s party correlates with a 1% increase in relief funding. Presidents are also twice as likely to declare a disaster in a swing state as in a non-competitive state. Interestingly, voters do reward officials for their spending. It costs around $27K to “buy” an extra vote for the incumbent party. Prevention would be much more cost-effective, since each dollar spent saves $15 in the future. But voters don’t reward spending before the disaster has happened. The Economist also had an article on NHS reforms being trialled in Lancashire. Fifty “vanguard” sites have been chosen to attempt to integrate the network of GPs, hospital trusts, charities, local authorities (social care) and private companies that make up the NHS. The big challenges are the rising numbers of the elderly and those with chronic conditions. The vanguard approach involves combining budgets and better coordination of staff from different agencies. Since 1990, the NHS has operated an internal market, with those that pay for services buying them from (mostly) internal providers. Two-thirds of spending is controlled by “clinical commissioning groups”. 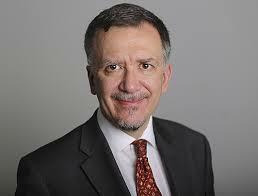 The Vanguard approach effectively ends this market by combining the buyers and the sellers. Competition between providers should lead to more cost-effective supply. But the exclusion of social care and the growth of chronic conditions means that the market is broken. A shift towards prevention rather than cure would provide more support for an integrated approach. What I’d like to see is a combination of the two approaches, where local areas have a single integrated authority, but neighbouring more successful operations can take over their failing rivals. 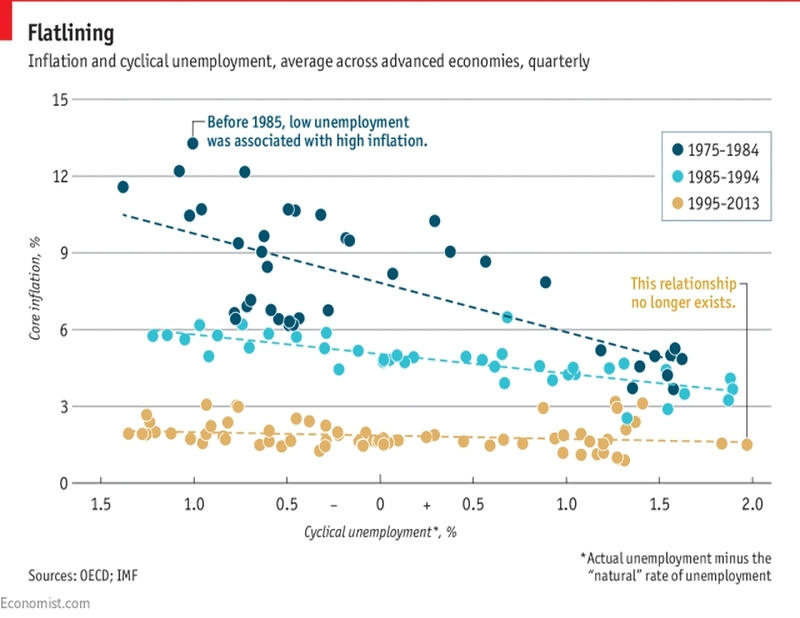 The Economist also floated the idea that the Phillips curve is broken. This was first described in 1958, and says that when the level of unemployment falls below its “natural” rate, the economy will overheat. This should show up as inflation. For a long time it did appear that unemployment and wage inflation were inversely correlated, but for the last 20 years, not so much. Explanations include the possibility that foreign competition (globalisation) makes it difficult for workers to demand pay rises, in case their jobs are offshored. An alternative is that central bank success in fighting inflation means that people expect low inflation for ever. It’s been a bumper week for pictures on Twitter, so let’s get started. The first five are all about land and property. 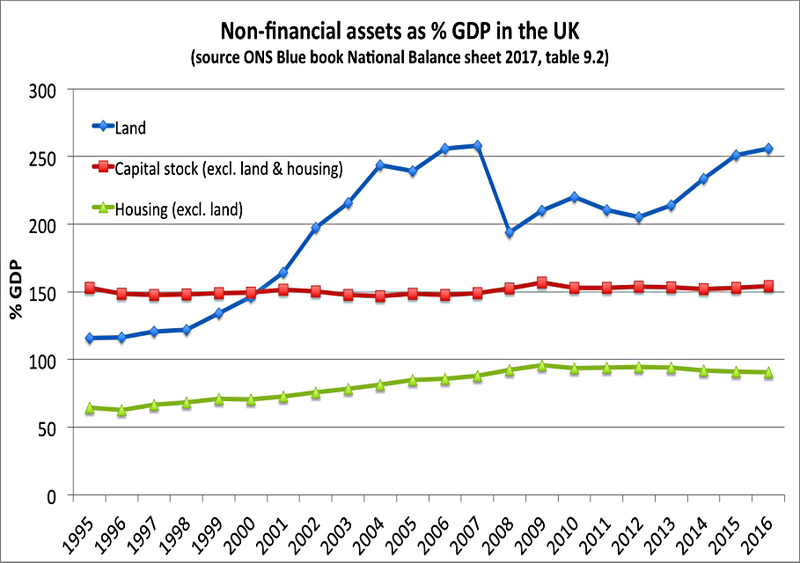 This one shows the rising share of land in the UK’s non-financial assets. 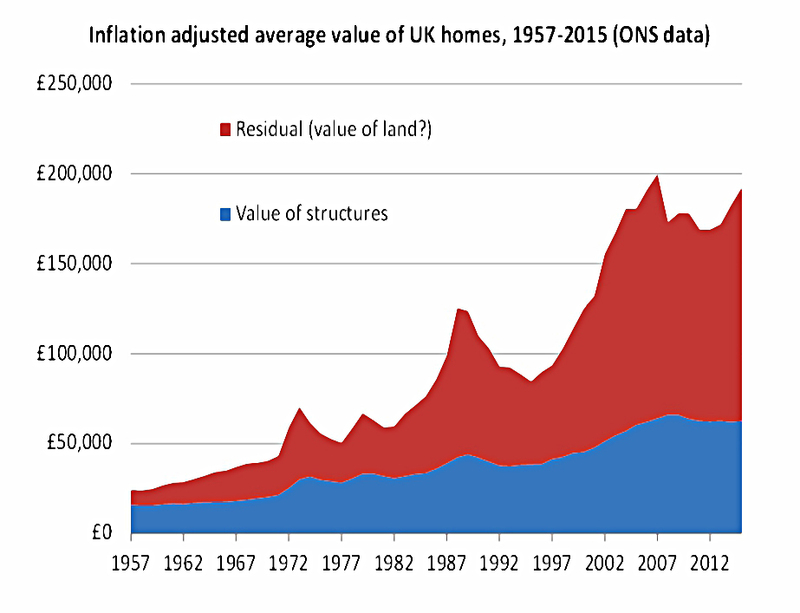 This one shows similar data, but highlights the relationship between property and land. 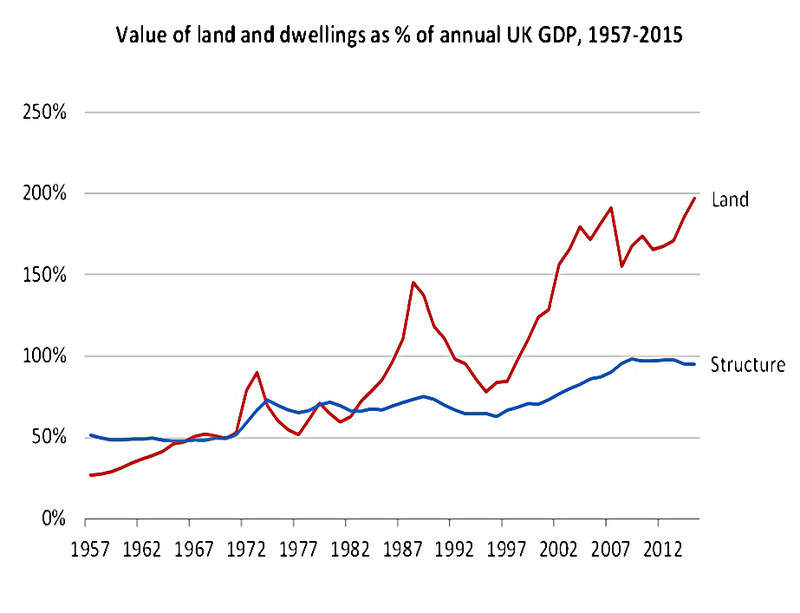 And this one compares land and dwellings to UK GDP. 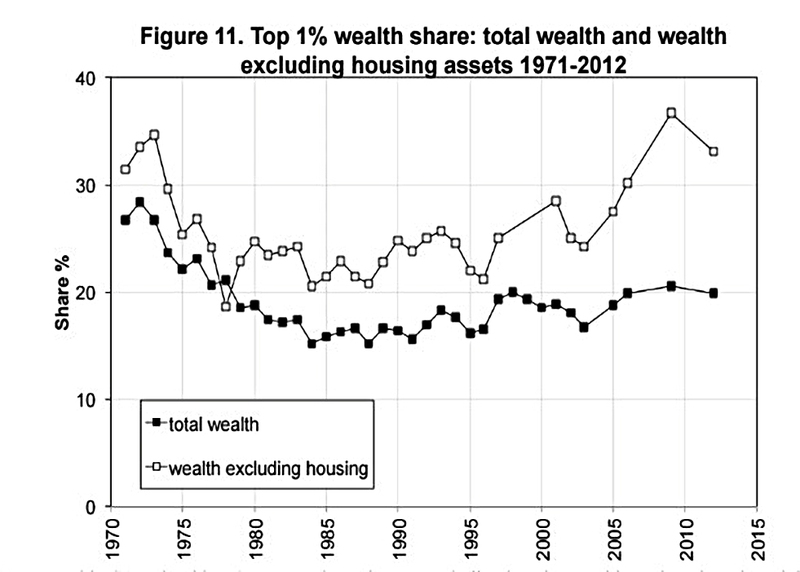 The fourth chart shows that the increase in the wealth of the top 1% over recent decades has largely been driven by land. 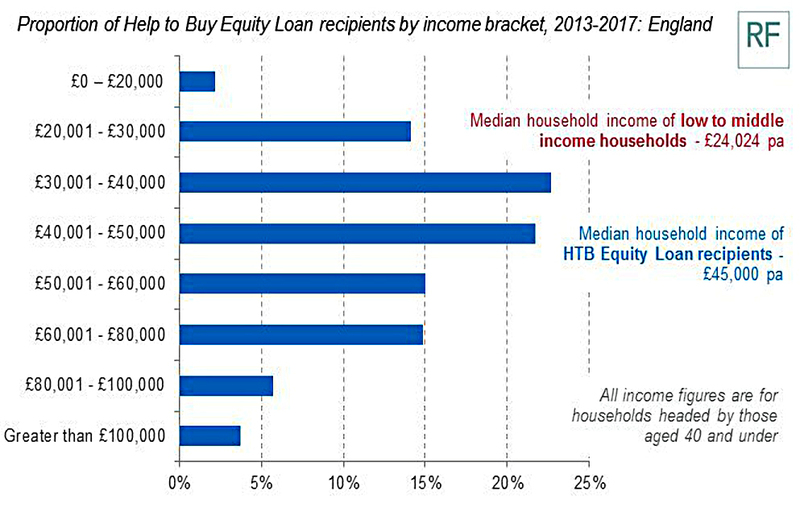 And number five shows that the Help to Buy scheme is mostly helping people on decent salaries – we all knew that, didn’t we? The next two are about recent national votes in the UK. 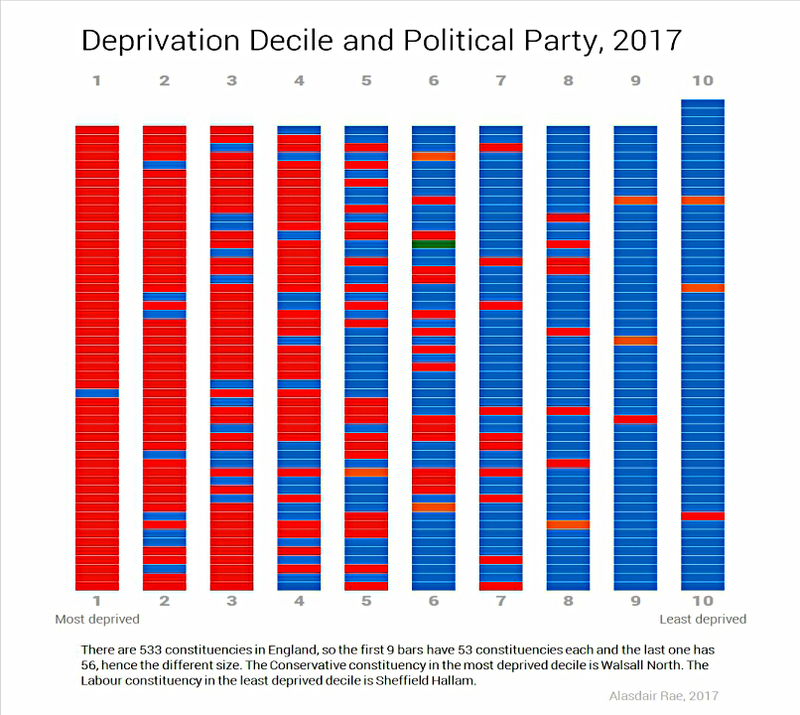 Here’s the relationship between deprivation levels and voting in the 2017 general election. As you might expect, deprived people vote Labour and less deprived people vote Conservative. 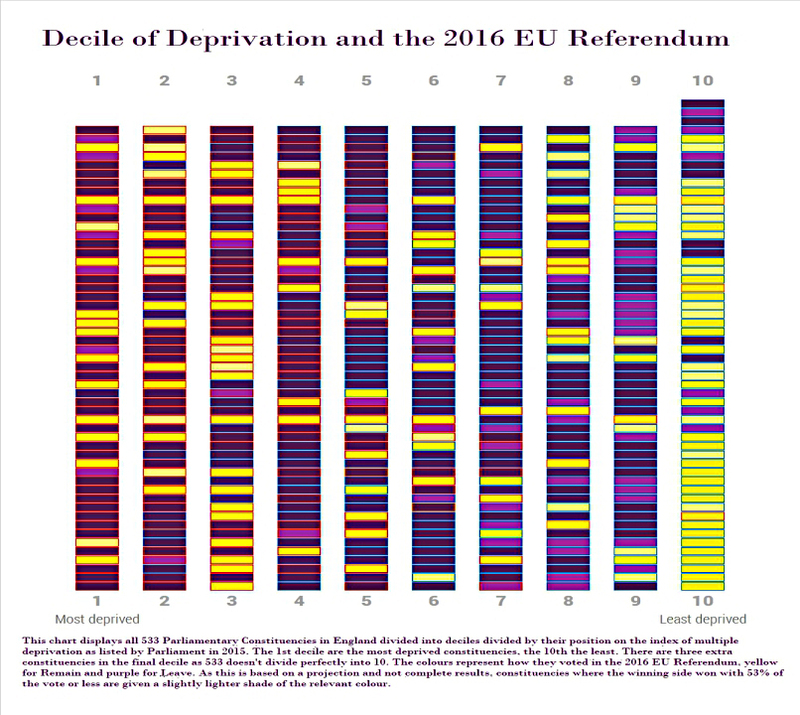 Here’s the relationship between deprivation and how people voted in the Brexit referendum. There’s no clear relationship here, other than that the least deprived (the metropolitan elite?) were strong Remainers. 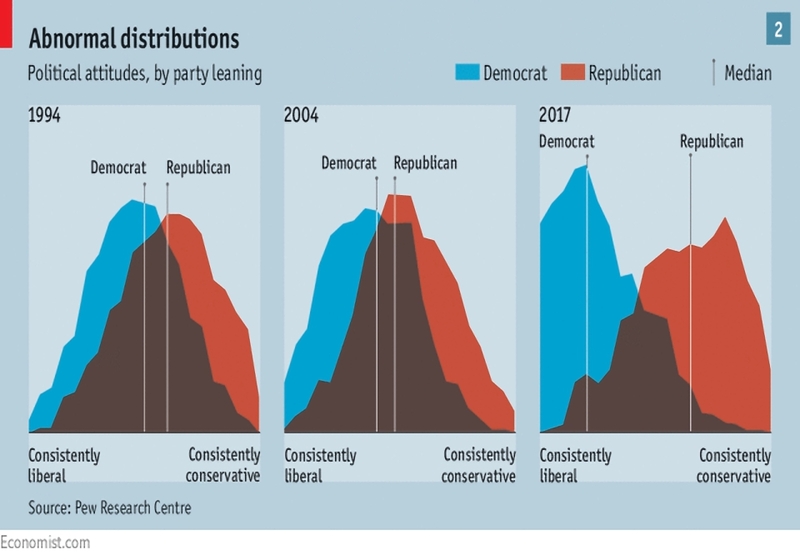 Sticking with politics, here’s a chart showing how the two parties have drifted apart in the US over the past 20 years. Something similar now seems to have happened here, but particularly over the last three or four years. Now for a couple of downward sloping charts. 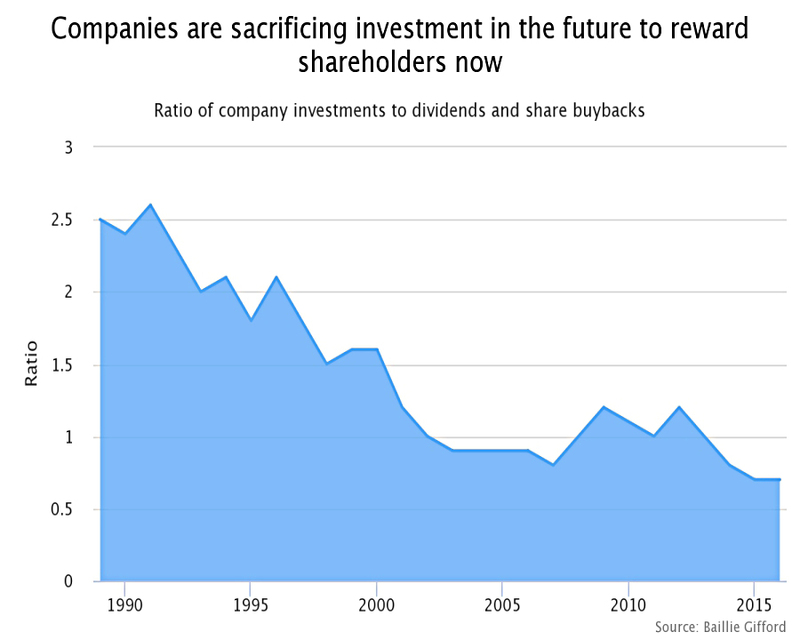 Here’s the ratio of corporate internal investment to dividends and share buybacks. 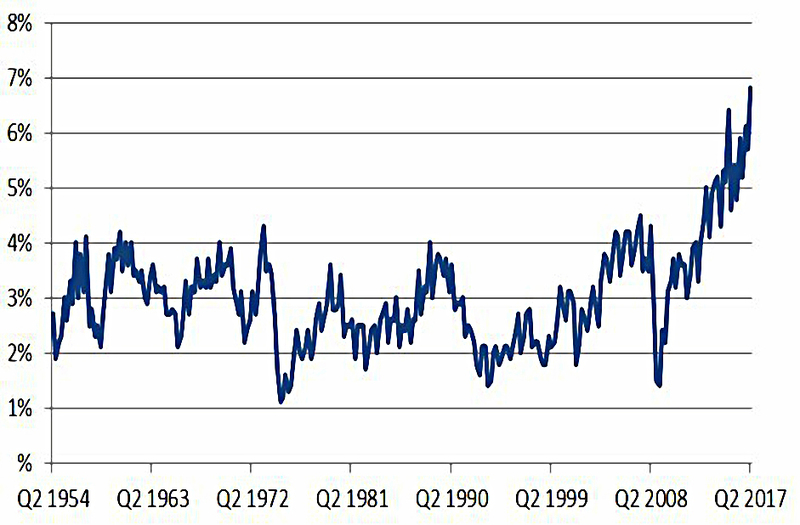 The low level of investment potentially bodes ill for future corporate profits. 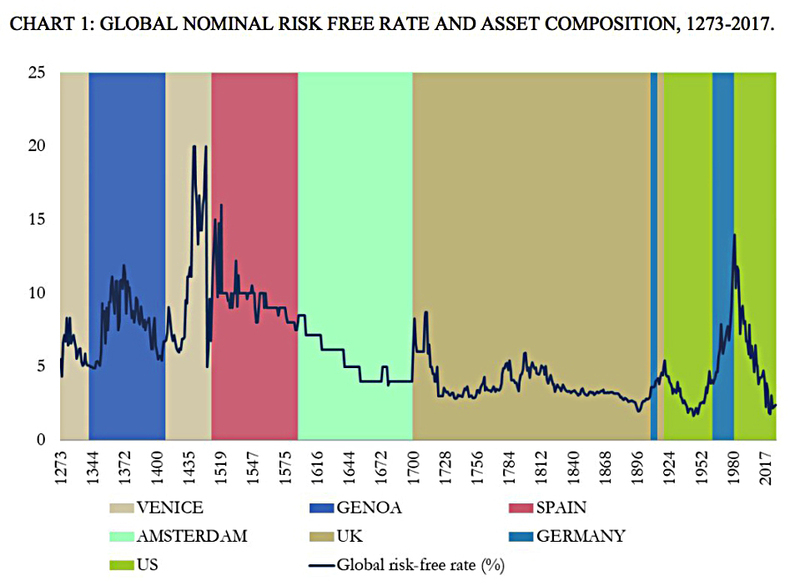 Here’s the global risk-free rate over the past eight centuries. 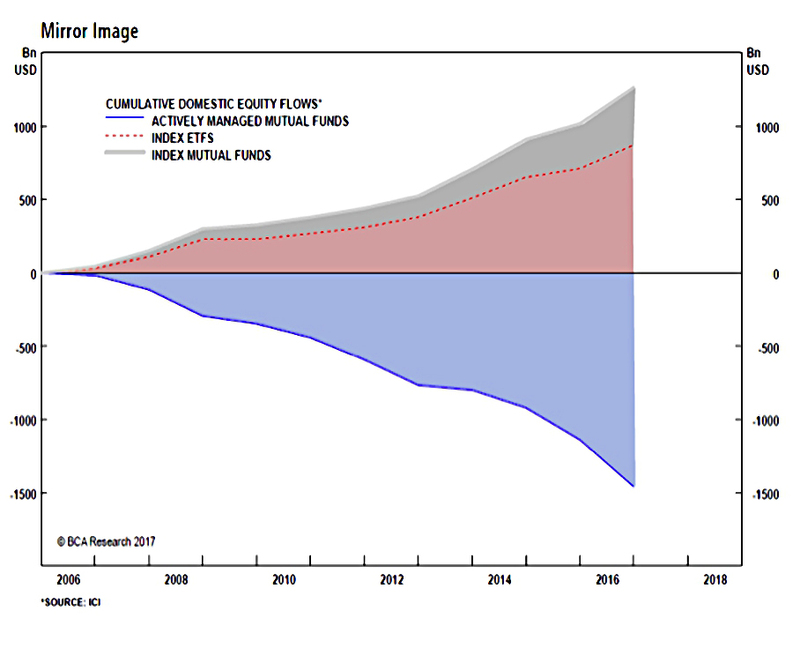 Here’s a mirror chart, showing how the outflows from active funds match up to the inflows to ETFs and index trackers. Here’s a chart to show the improvement in Japanese profit margins. Perhaps Abe’s reforms are working at some level. 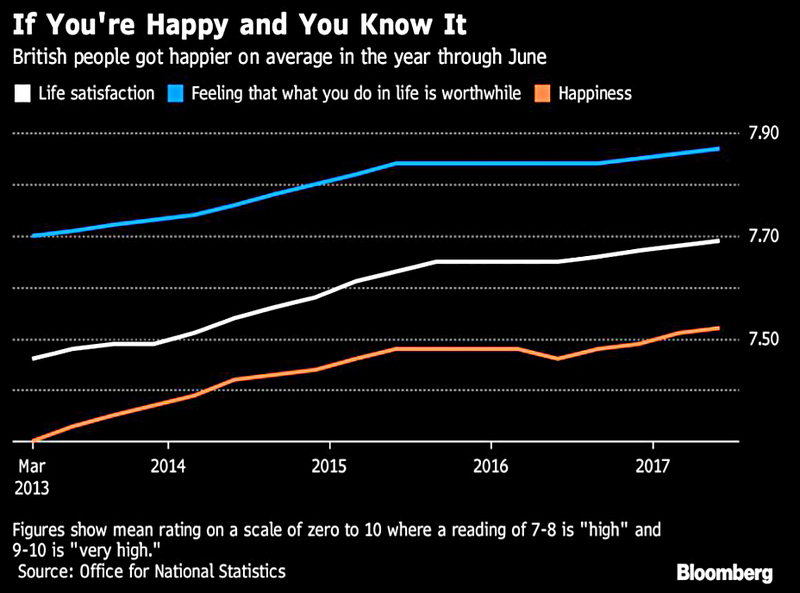 This one shows the fortitude of the UK’s population, given everything that’s happened in the world over the past five years. 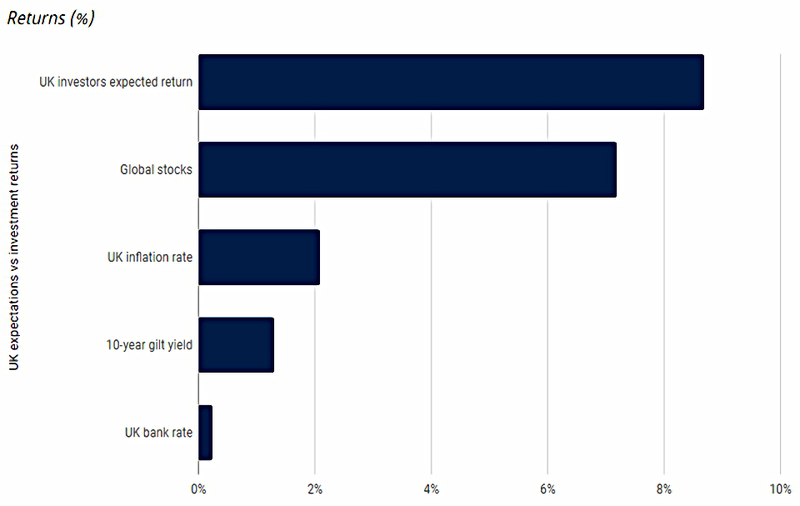 We expect returns to exceed the recent average for global stocks, and to far exceed inflation, bond yields and returns on cash. If riskier investments could be counted on to produce higher returns, they wouldn’t be riskier.